The American Automobile Association is out with some scary statistics. According to new research, the AAA says more than one hit-and-run crash occurs every minute on U.S. roads, resulting in more than 2,000 deaths in 2016 - the highest number on record and a 60 percent increase since 2009. An average of 682,000 hit-and-run crashes occurred each year since 2006. 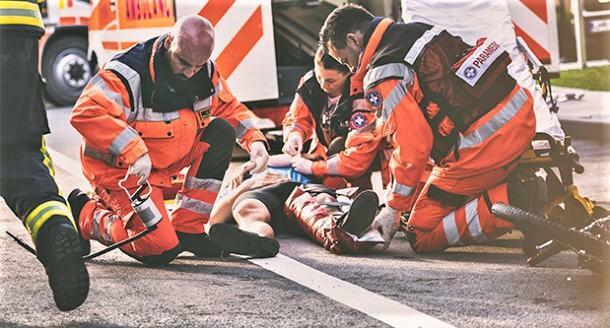 Nearly 65 percent of people killed in hit-and-run crashes were pedestrians or bicyclists. Hit-and-run deaths in the U.S. have increased an average of 7.2 percent each year since 2009. Per capita, New Mexico, Louisiana and Florida have the highest rate of fatal hit-and-run crashes while New Hampshire, Maine and Minnesota have the lowest rates. The AAA also reminded that every state, including New York, has laws that make it illegal for a driver involved in a crash to flee the scene. 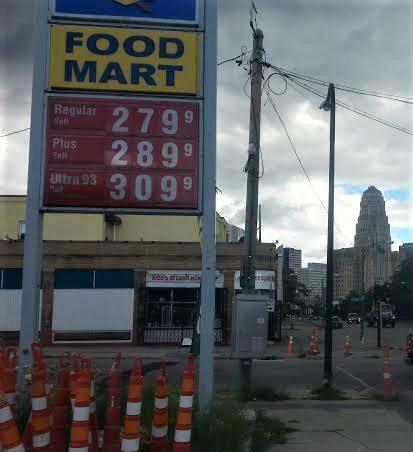 Average retail gasoline prices in Buffalo have risen 3.2 cents per gallon in the past week -- and they are expected to rise higher even before the heavy summer driving season. 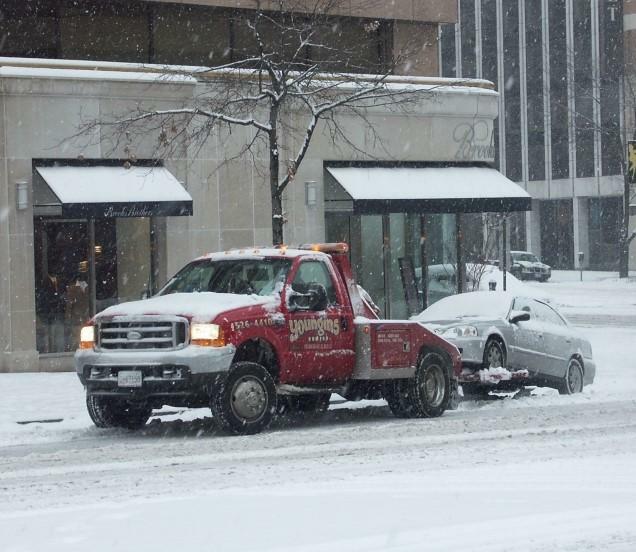 Single-digit temperatures and sub-zero wind chills are keeping crews busy at the AAA of Western and Central New York. 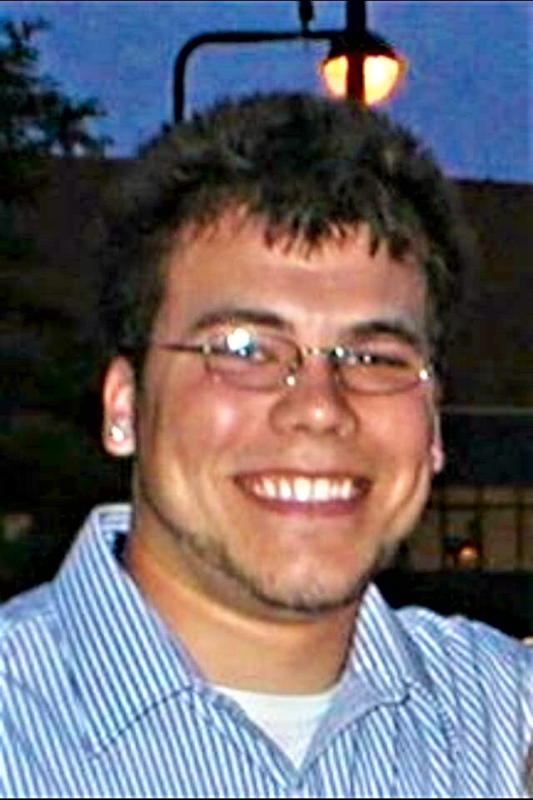 It has been 10 years since 20-year-old West Seneca native A.J. Larson lost his life in a texting-while-driving accident. In remembrance, the New York State Thruway is displaying a “Don’t Text While Driving. It's the Law.” reminder on digital signs in hopes of saving other lives. Albany wants kids under the age of two facing backwards in their car seats. There is going to be an education program to persuade parents to do that, before a new law takes effect in two years.